We will welcome a maximum of 50 participants. 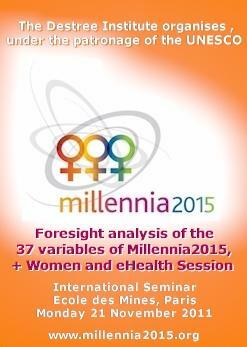 The personal invitation letter is required to enter the Millennia2015 seminar. Education related to environment, R.E.D.D.